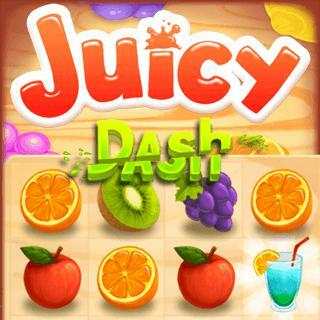 Play Juicy Dash and more Match 3 Games on Games1.com! Candy Crush similar game named Juicy Dash. While playing this game you will desire fruits.